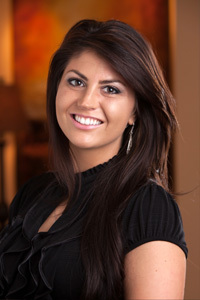 Mary Catherine studied Cosmetic Arts in Wilmington, NC. She continues to pursue her passion and love for the beauty industry by participating in extensive training in Paul Mitchell color and hair cutting techniques. 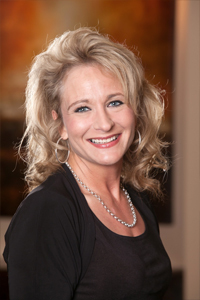 Amy has been a cosmetologist since 2006 and focuses on all aspects of the cosmetic field. She continues to strive for excellence in personalized client care and diligently pursues trending styles. Molly is a graduate of Detroit’s Wayne State University with a Bachelors in Theatre Arts. She trained for her cosmetologists license at Blue Ridge Community College. Her commitment to her clients is to bring the latest styles and color techniques. Molly is also trained in Paul Mitchell and Schwarzkopf color lines. Take a step back in time to old world charm in Historic Flat Rock. Enjoy personal attention, cozy surroundings, and the best of modern spa treatments and salon services. We look forward to seeing you at Salon Christianne, where each individual receives a personalized beauty experience. Step through our doors and leave your stress behind. 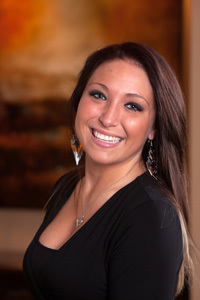 Christina studied massage and bodywork therapy at Advanced Fuller Massage School in Virginia Beach. 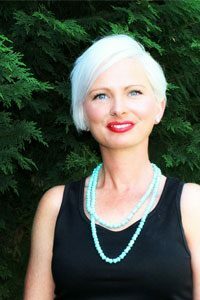 She has achieved both her state and board certifications, and has professionally worked in various spa settings for more than six years. She brings her experience of the higher end spas to her treatments, combined with a variety of holistic healing methods and firm, therapeutic touch for pain management without the “no pain/no gain” philosophy. Martin is a Level 1 Fascial Stretch Therapy certified practitioner. He earned his certification at The Stretch to Win Institute in September of 2015. He is also a certified personal trainer with the National Academy of Sports Medicine. His life passion is to help others excel beyond where they are, whether they are a young athlete or an elderly person. His love for helping others has carried him into positions as a PGA Golf Professional, a paragliding instructor in the Swiss Alps to a physical therapy trainer. He is also currently a United States Golf Teaching Federation Professional. His years of experience have made him unmatched in his diverse knowledge of interpersonal coaching skills and progressive techniques. Phillip is a graduate of the Center for Massage and Natural Health in Asheville, NC. In addition to being a licensed massage therapist, he combines his background and knowledge of Orthopedic Exercise and Fascial Stretching to assist clients with stress and pain reduction while improving mobility and general quality of life. 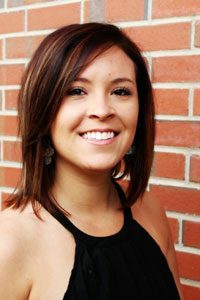 Christian has recently attained her Associate’s from Blue Ridge Community College with her focus in Cosmetic Arts and has had a passion for working with both hair and nails since 2013. She continues to enhance her skill set with regular continuing education courses to ensure that she is up to date on the newest hair style techniques and nail services. Haley has studied Cosmetic Arts at Blue Ridge Community College and has been pursuing her passion for cosmetology since 2011. As an up and coming technician, she looks forward to building personalized relationships and focuses on customized beauty care. Site Design by Stonehill Productions, Inc.